RC4 and RC5 came in quick succession. The final 1.7 is due next week. A walkthrough designed to help you understand a key part of Go’s standard library better. Goa consists of a DSL for describing an API’s design, a code generation tool and a set of library packages used by both generated and non-generated code. 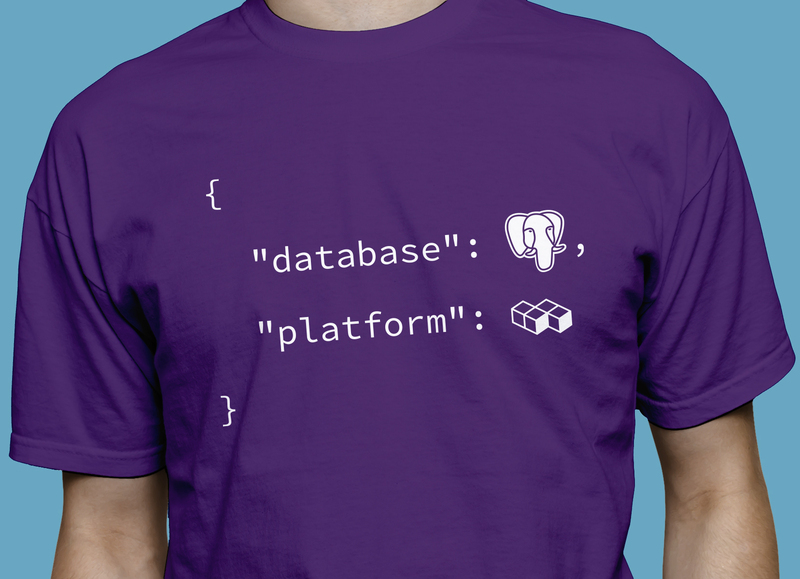 This month only, we're giving away free tshirts for all new deployments of Compose PostgreSQL. It takes just a couple minutes to signup and deploy a HA, 3-node Postgres cluster with daily backups and autoscaling. Give it a try. A user submitted a BoltDB library to Reddit. Another user reviewed the code, found a variety of issues, and wrote up an extensive and useful review. Join the Cloud Platform team at Magic Leap and help us build highly scalable cloud applications and services. Come and join our eclectic group of visionaries, rocket scientists, wizards, and gurus. One developer’s love/hate relationship with the language. In this eBook, we will have a closer look at Docker Machine, AWS, Digital Ocean, Carina, Sloppy.io, Giant Swarm, Google Compute Engine, Microsoft Azure, Heroku, and Quay.io. The 5th and final post of a series on writing a ray/path tracer in Go. Implements BitTorrent-related packages and utilities in Go. The emphasis is on use as a library from other projects. Used for natural language processing work. Including a B+ Tree and a memory mapped list. Performs a given set of commands on multiple hosts in parallel.